2019 WHAT’S NEW WITH PMP®/CAPM® EXAMS? Beyond the ability to manage the constraints of scope, time, cost, and quality — corporate employees and entrepreneurs alike must have the skills in the PMI Talent Triangle™ to be successful. The PMBOK® Guide, 6th edition – The latest Project Management Body of Knowledge (PMBOK® Guide) has been released by the Project Management Institute (PMI®) and it is the foundation to all PMI® Project Management Certification Exams. There is a real emphasis on what a project manager is supposed to do – in a variety of different scenarios – to simulate real world experiences. 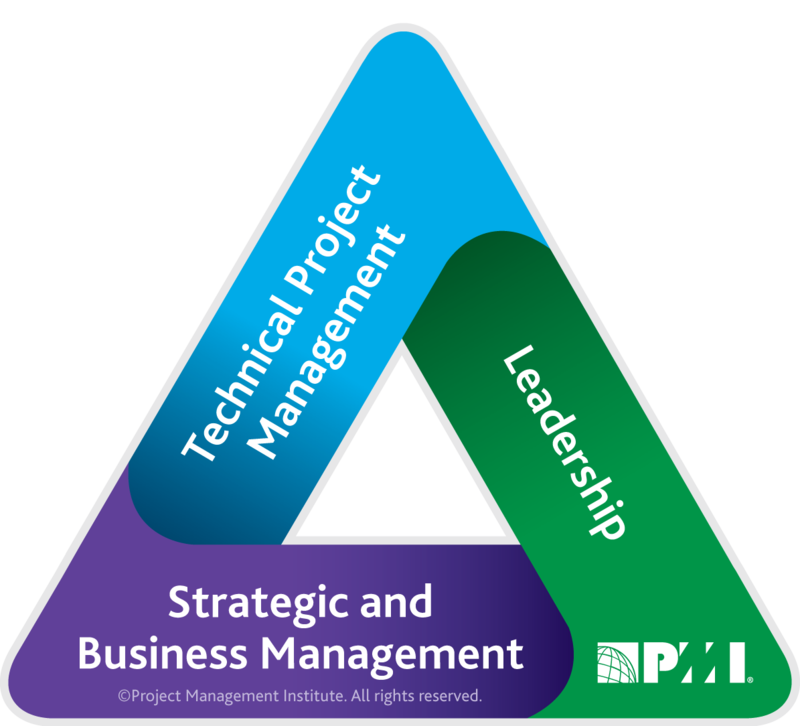 Therefore, not only does the 6th Edition PMBOK® Guide incorporate the latest global research on the best tools and techniques it also focuses on the practical skills and competencies one should have as a Project manager – and aligns those competences to the PMI Talent Triangle™. For the 1st time, PMI® has incorporated a methodology into its certification exams. Now, to become a certified project management practitioner – and pass your certification exam — you must be able to apply the Agile Methodology to the Project Management Body of Knowledge (PMBOK®). In today’s globally competitive markets, companies must be flexible and fast-paced. Therefore, they need talented people who can apply the Agile Methodology to complex environments and still produce stellar products, services, and results.